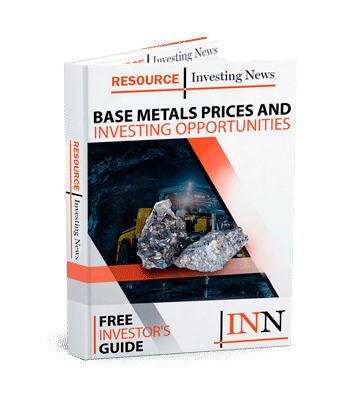 At a copper CEO roundtable at the Vancouver Resource Investment Conference, the leaders of multiple junior copper companies talked about the trouble with raising money in the industry. Vince Sorace of Kutcho Copper (TSXV:KC) said that amongst other things, a lot of “institutional money” is yet to make its way back into the sector since the end of the global financial crisis. John Black, who is a director at Chakana Copper (TSXV:PERU) and the CEO of Regulus Resources (TSXV:REG), said the same thing. “We see retail investors and retail money through traditional sources like private placements quite difficult to raise. It’s been very difficult for companies to get money out there right now. Junior miners set up to develop projects and then be acquired rejoice though. No comment on who was doing the pestering, however. Later on, Black elaborated on why building a company into one that develops a project and is then acquired, rather than taking it all the way to production was an ideal scenario for investors looking for a faster return. 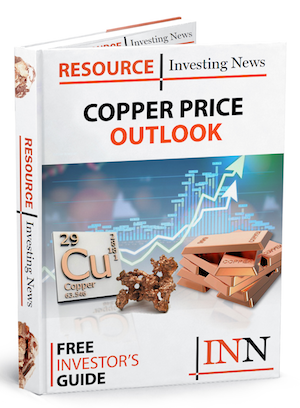 Finally, each CEO was quite optimistic about the copper price one year from now. Black set his estimate for January 2020 at US$3.25 a pound, while Sorace estimated US$3.20. Meanwhile, CEO of Vizsla Resources (TSXV:VZLA) Michael Konnert was extremely optimistic — forecasting US$4.50 “times ten”.